Sensor integration expertise for a wide variety of embedded devices for automotive, medical, consumer, industrial, security and surveillance applications. The proliferation of sensors has increased since the advent of smartphones when accelerometers were first used to determine screen orientation. 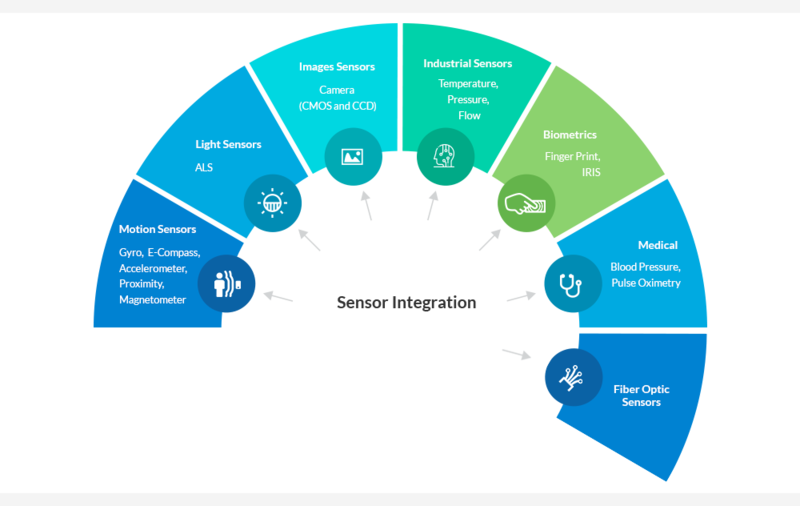 Since then, a variety of sensor integration is being done for portable, industrial, medical and wearable gadgets like smartphones and tablets, energy meters, health monitors, watches, glasses and headsets that include magnetometers, barometers, and gyroscopes. With 20+ years of experience in the embedded domain, Mistral offers sensor integration expertise for a wide variety of embedded devices for automotive, medical, consumer, industrial, security and surveillance applications. 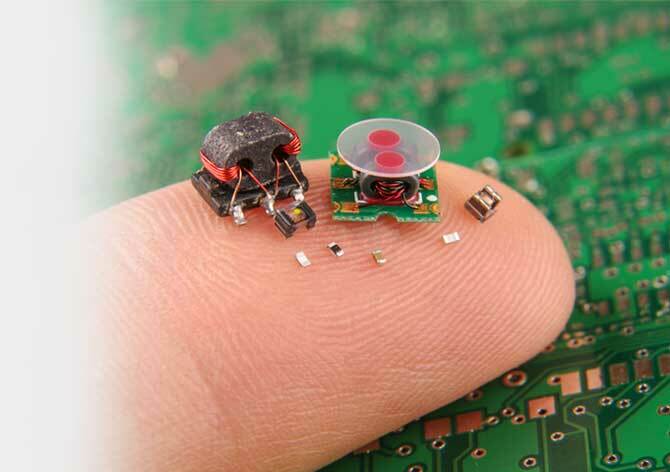 Our sensor integration expertise includes Motion Sensors (Gyro, E-compass, Accelerometer, Proximity, Magnetometer), Light Sensors (ALS), Images Sensors/Camera (CMOS and CCD), Industrial Sensors (Temperature, Pressure, Flow), Biometrics (Finger Print, IRIS), Medical (Blood Pressure, Pulse Oximetry) and Fiber Optic sensors.